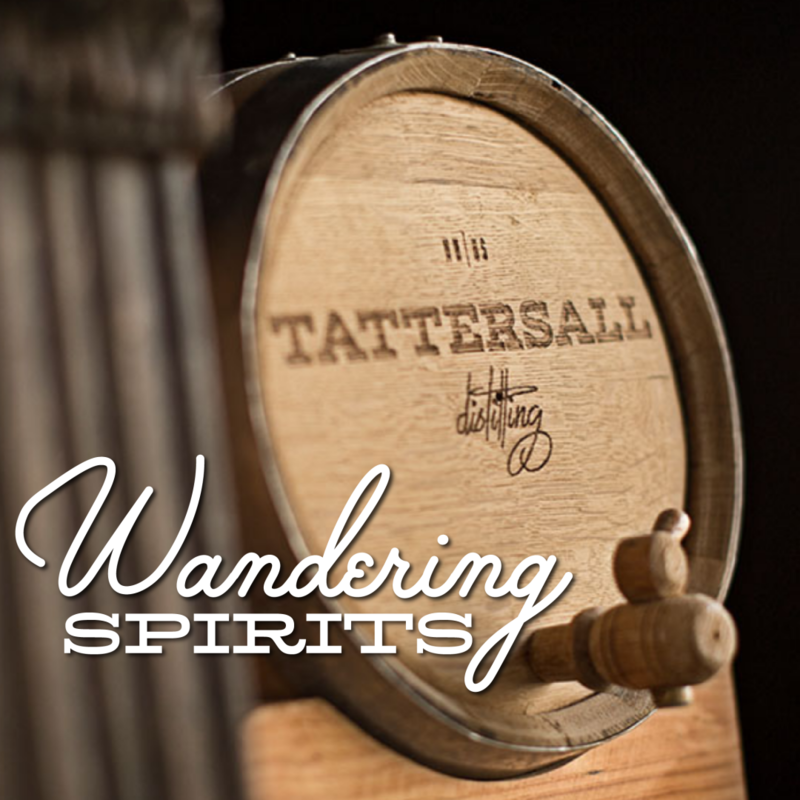 An evening in celebration of Tattersall Distillery from Minneapolis. Welcoming Patrick Orlopp from Tattersall as he gives us a little from-a-distance tour of the distillery and an introduction to who they are and what motivates them to do what they do. Take a tasting from their impressive portfolio.